Get all of your Stranger Things 2 questions answered at the show’s Vulture Festival LA panel on November 18! Tickets are available here. Watching Stranger Things 2 is akin to letting a wave of ’80s pop-culture nostalgia wash over you, carrying you back to movies and shows you loved from your childhood. The Duffer Brothers have created a fascinating entertainment phenomenon by mining so much of what people loved about the era. 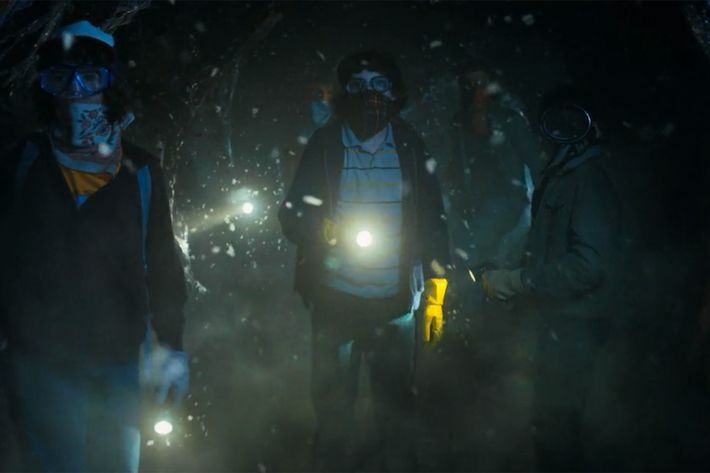 While some of the winks and references in Stranger Things 2 are quite upfront — James Cameron, Stephen King, and Steven Spielberg definitely come to mind — others may have slid under your radar. Let us guide the way through the pop-culture tunnels that run throughout Hawkins, Indiana. The Dustin/Dart plotline will pop up a few times in this glossary as it also directly draws from ’80s pop culture like Gremlins and E.T. But when Dart eats the family feline Mews, it was difficult not to think of the wisecracking, cat-eating Melmacian. A cat-eating alien might not directly recall one of the weirdest sitcoms of the ’80s if it was a subplot on any other show, but with all the other references to the era in this particular program, it’s easy to make the connection. Man, Alf was a weird show. This is the big one in Stranger Things 2, arguably even more than the Stephen King and Steven Spielberg DNA that’s woven through the season. 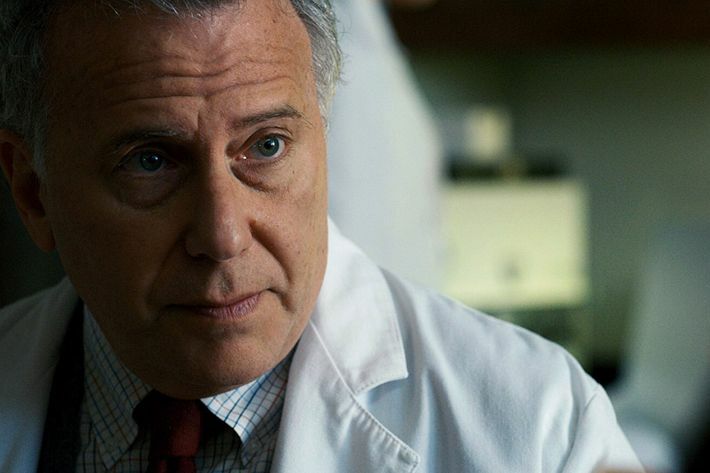 It’s not just the casting of Paul Reiser in an authority role, or Dart shedding its skin to grow larger, or the soldiers with flamethrowers, or even the very Xenomorph-esque Demodogs. Is Eleven the Newt of Stranger Things 2 or might she be the Ripley? That’s the genius of the show: Why not both? For a show that often wears its influences on its sleeve and shouts its references through a bullhorn, this is one that slips by. In a quick flashback at the end of season one, we saw Hopper reading Lucy Maud Montgomery’s book to his dying daughter. It’s the same book he reads to Eleven in episode three of this season. It doesn’t seem coincidental that the book tells the story of an orphaned girl who just happens to be … wait for it … 11 years old. 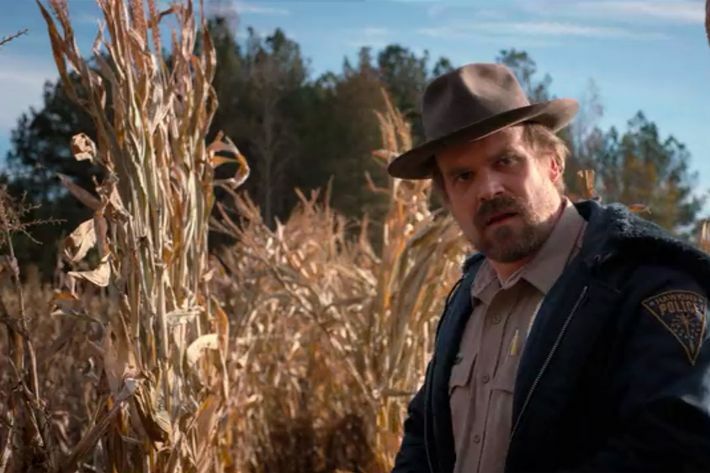 With so much Stephen King coursing its way through the Stranger Things universe, it’s impossible not to think of one of his most iconic stories when Hopper investigates the rotten produce around Hawkins, Indiana. When he sees something moving in a cornfield, you half expect a murderous child to leap out at him. Again, Stephen King is everywhere in Stranger Things. It’s hard to find a major King story from before 1990 that’s not referenced. In the case of the Demodogs, they certainly behave like the titular villain from his novel about a killer canine. The tense scene when Steve is surrounded by Demodogs feels very King-esque, especially in the way the new villains of this season move on their target like a pack of animals. 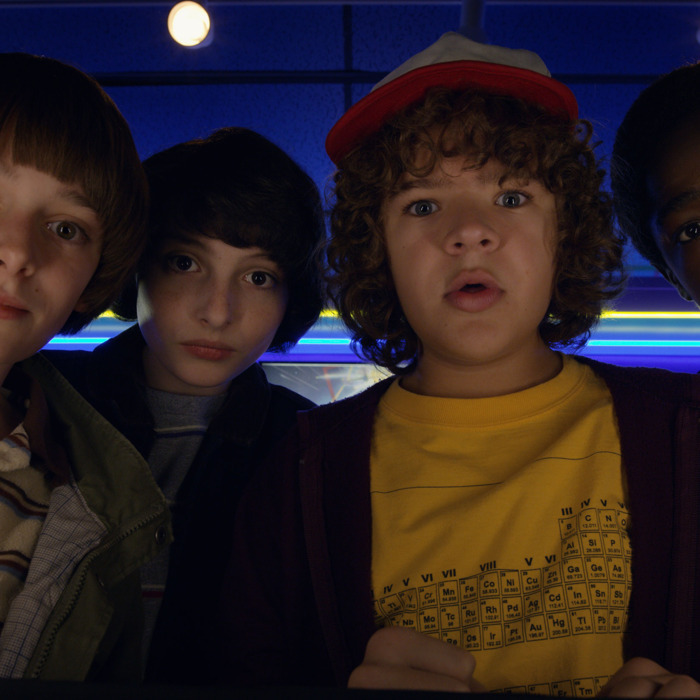 The opening sequence of Stranger Things 2 sets the tone for the season, featuring the boys excitedly doing what so many of us did on our free nights in the ’80s — hitting the arcade. It allows the Duffers to play with arcade pop-culture references of the era, but they don’t choose the games highlighted in this sequence just by throwing darts at a board. Dragon’s Lair remains one of the hardest arcade games of all time, suggesting that the adventure will not be an easy one this season. 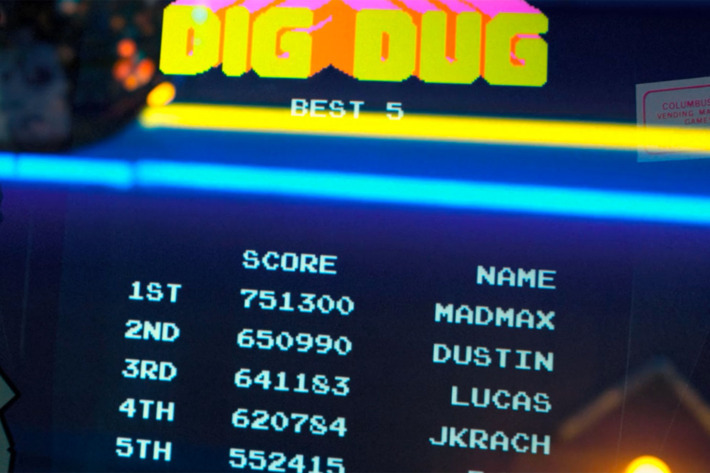 As for Dig Dug, the game in which Dustin learns of a new challenger to his arcade prowess, it’s clearly also a reference to how much of Stranger Things 2 takes place underground, digging and dugging through the tunnels of the Upside Down. At first, it seems like Dart will be Dustin’s E.T., a cute alien that he can use to make friends and learn a lesson or two before it phones home. Of course, it doesn’t work out that way at all, but the parallels between Dart and E.T. 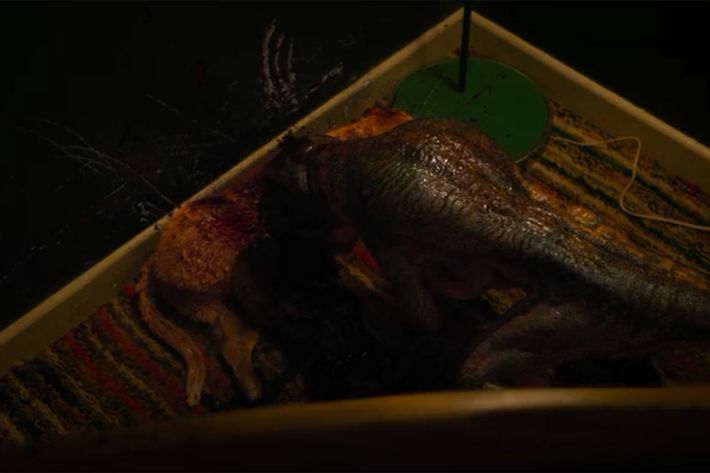 are still prominent, perhaps no more so than when Dustin uses bologna to trap his newly violent, cat-eating friend, in much the same way that E.T. follows a trail of Reese’s Pieces in the Spielberg classic. The possession of Will by the Mind Flayer recalls a number of genre classics, but William Friedkin’s horror masterpiece comes most prominently to mind. It’s especially pronounced in the final moments of the season, in which Joyce uses overwhelming heat to force the Mind Flayer out of her son’s body. If the climactic sequence in which Eleven closes the gate on the Mind Flayer reminded you of a certain Stephen King movie starring Drew Barrymore, it wasn’t by accident. 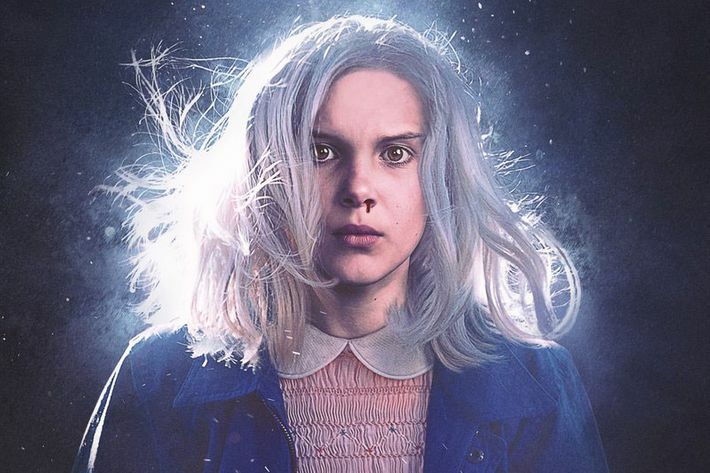 Not only is the color palette behind Eleven clearly inspired by the poster for Firestarter, but Netflix released a poster for Stranger Things 2 that made the parallel even more pronounced. Oh, and Firestarter just happens to be about a kid with psychic powers who learns how to use them to her advantage. 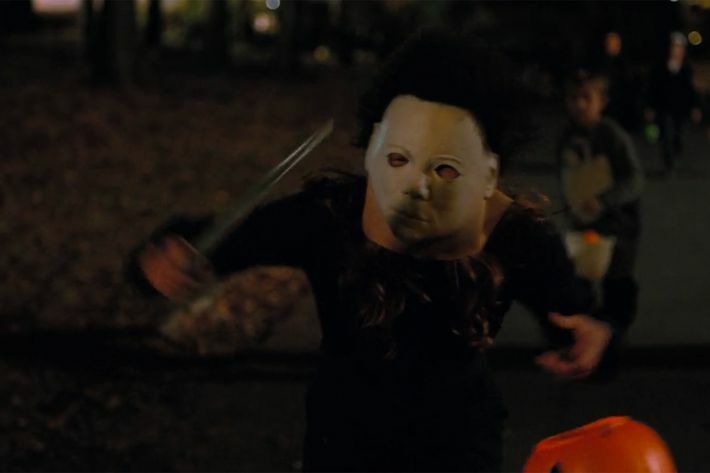 Two of the biggest pop-culture phenomena of the ’80s get shout-outs on Halloween night this season: We see someone dressed like Jason Voorhees, and new girl Max dresses like the legendary boy who came home, Michael Myers. It’s not only a great way to show that Max is more playful and willing to make friends than her stepbrother, but also to hint that she may be a little more adult and dangerous than the boys. While they’re Ghostbusters, she’s a serial killer. There’s been a lot written about how much Carrie has influenced Stranger Things, but the impact of another Brian De Palma film has been under-explored. In a 1978 flick called The Fury, the government kidnaps children and turns them into psychics, and its influence is impossible to avoid this season as we learn more about Eleven’s past — and that she has at least one psychic sister in Kali. The kids are right, nobody wants to be Winston. 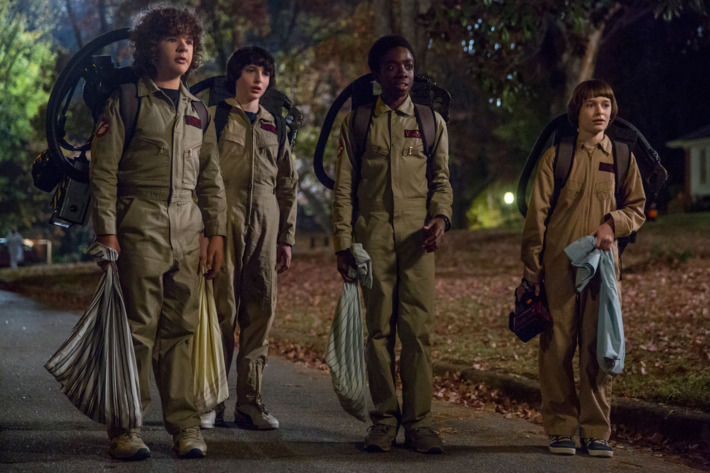 Of course, this is one of the most literal references of Stranger Things 2 in that the kids dress up like three-quarters of everyone’s favorite ’80s ghostbusting crew, but there are also nods to the movie throughout the season, including when Dustin catches Dart in a ghost trap, not unlike his very own Slimer. The first season of Stranger Things owed so much to the “child adventure” structure of The Goonies that of course it’s an also influence on season two, which doubles down by casting an actual cast member from the film in a crucial role. Some viewers may think of Samwise when they see Sean Astin, but he will always be Mikey to a generation of ’80s movie fans. In the fifth episode, Astin even slips in a literal reference to his iconic role when he asks, “What’s at the X? Pirate treasure?” Astin reportedly came up with the line himself. 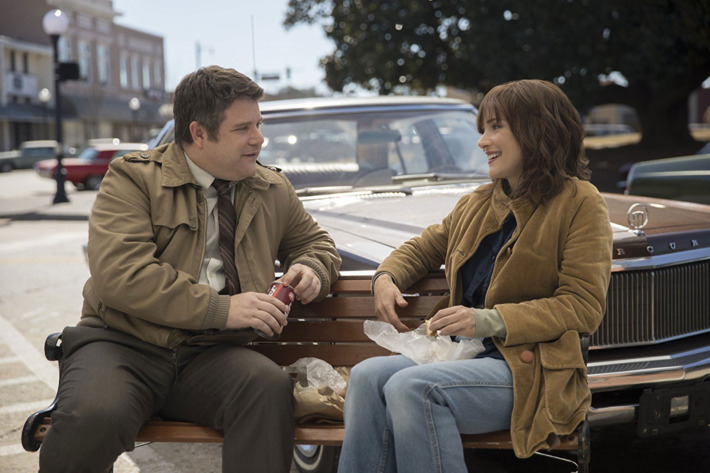 As sad as it is to see Bob Newby go, at least Stranger Things 2 gives Mikey one last treasure hunt. 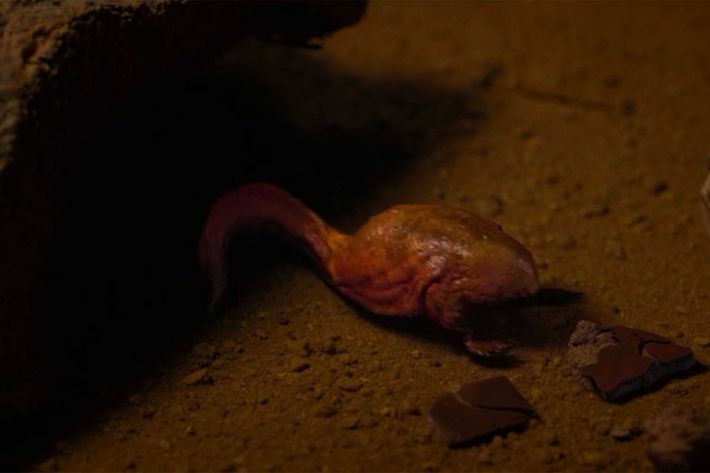 If Dart isn’t exactly like E.T., he’s more like one of the adorable title characters from the Joe Dante classic — a creature that starts cute but gets deadly. Much like Ghostbusters, Gremlins actually came out the summer of 1984, the year Stranger Things 2 takes place. 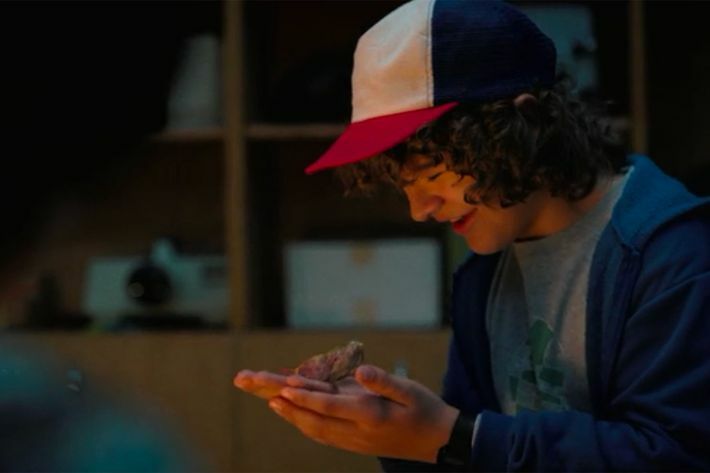 It’s pretty likely that the boys of Hawkins saw it and loved it, meaning Dustin should have known better than to take home something he didn’t understand. The Stephen King classic pops up again and again through all 17 episodes of Stranger Things, whether it’s just the imagery of the boys riding bikes through a small town or the fact that Bob tells a story about having clown nightmares. And then there’s the end of the season, which drops the boys into a tunnel that definitely feels designed to recall the climax of King’s book. 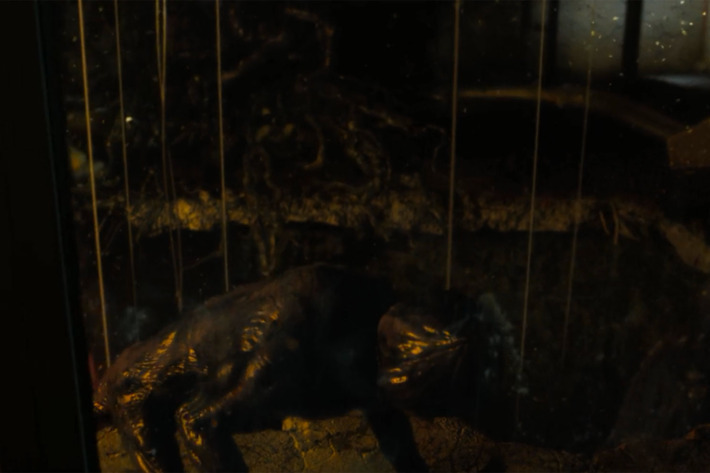 Stranger Things owes a huge nod to King, but the way the horror master considers childhood trauma and power in It is essentially the Rosetta Stone for the Netflix hit. The Halloween party where Nancy gets deeply intoxicated has a bit of the ’80s master of teen cinema in it, but it’s the Snow Ball that really feels pulled from something like Pretty in Pink or Sixteen Candles. 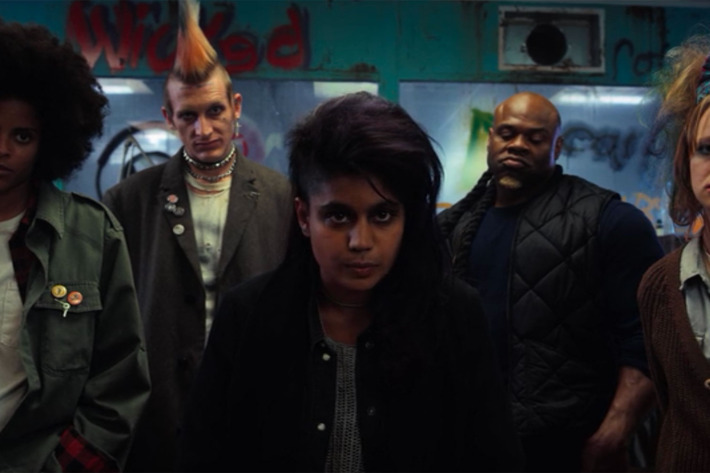 Also, the social array of heroes this season — from Nancy to Steve to Jonathan to Dustin — has echoes of The Breakfast Club, and we’re not even getting into how much Eleven looks like Ally Sheedy after her punk makeover in Chicago. The horrific attack on the Hawkins Laboratory by the Demodogs recalls the assault on Jurassic Park in the Steven Spielberg classic. Sure, it’s not ’80s, but it is Spielberg, and you can’t tell me that the Demodogs don’t move and kill like the Velociraptors from the timeless 1993 film. As they’re hunting poor Bob through the lab, it’s easy to flash back to the kids trying to hide from the Raptors in Jurassic Park. If only Bob was as lucky. How perfect is it that Bob Newby wants to watch this Michael Keaton comedy instead of a horror or action movie? It’s not just character development for sweet Bob, though — it’s a nod to one of the more popular films of the era, the kind of movie that the Hawkins boys would probably think they’re too cool to admit liking. When Eleven pushes through the membrane of the Upside Down back to the real world, it definitely recalls the way Freddy Krueger violates the space between the dreamscape and reality. There’s also an element of Wes Craven’s classic in the way the Mind Flayer controls Will Byers and works its way into his thoughts. The Mind Flayer and Freddy Krueger are probably buddies. There was nothing creepier in the ’80s than a staticky television in a dark room. It’s rare for a movie to effectively impact the way we view harmless items, but we all know what happened to Carol Anne when she used the television as a portal to a supernatural world. 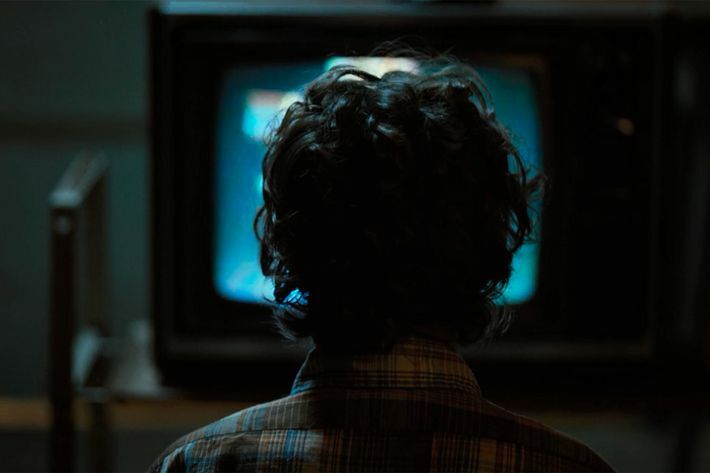 The Duffer Brothers pay direct homage to Poltergeist by having Eleven sit in front of a staticky TV in much the same position as the classic horror character. Of course, the visual allusion is stronger because the first season of the show is basically a riff on Poltergeist itself — the netherworld in which Carol Anne is held captive is very similar to that which holds Will Byers in season one. 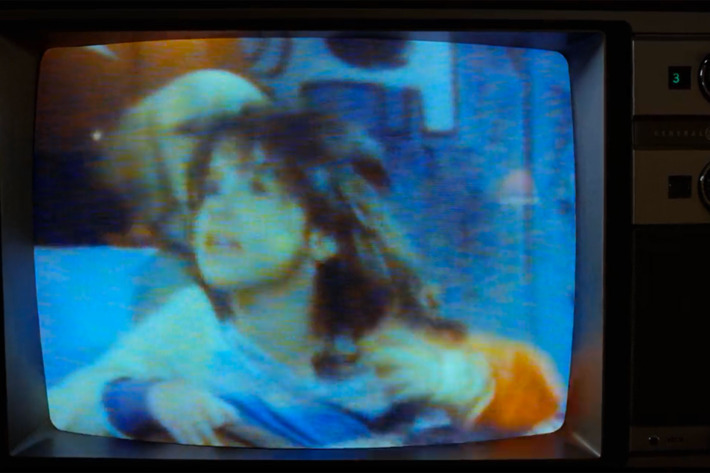 When Eleven, Kali, and her gang of X-friends go to find the man who helped Dr. Brenner keep them captive, they catch him watching Punky Brewster, which is way more than just an era-specific show this poor schlub might be enjoying. It’s a show that just so happens to be about a young girl adopted by a grumpy old man, à la Eleven and Hopper. And the specific episode that he’s watching? It’s one in which Punky discusses having to go to the doctor. Every piece of pop culture on this show is very specifically chosen. 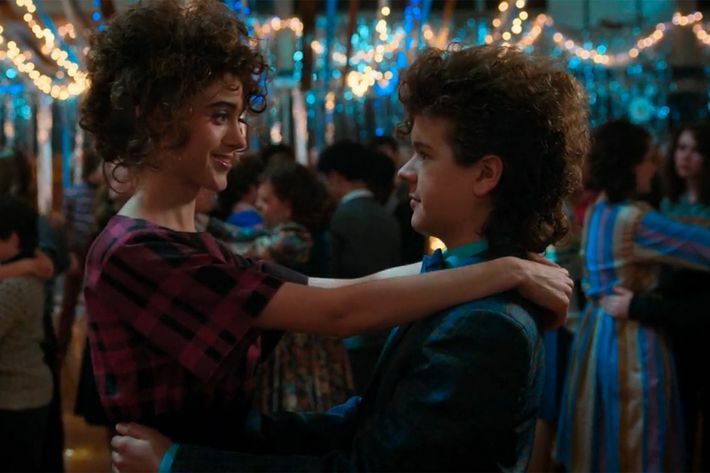 When we heard that the premiere of Stranger Things 2 was called “Madmax,” it was clear how much the Duffers were going to double down on the nostalgic aspect of the show. Of course, they subvert the reference to the George Miller classic by making Max a young woman, but it doesn’t feel coincidental that we so often see Max in fast cars, even if they’re often driven by her sociopathic stepbrother. 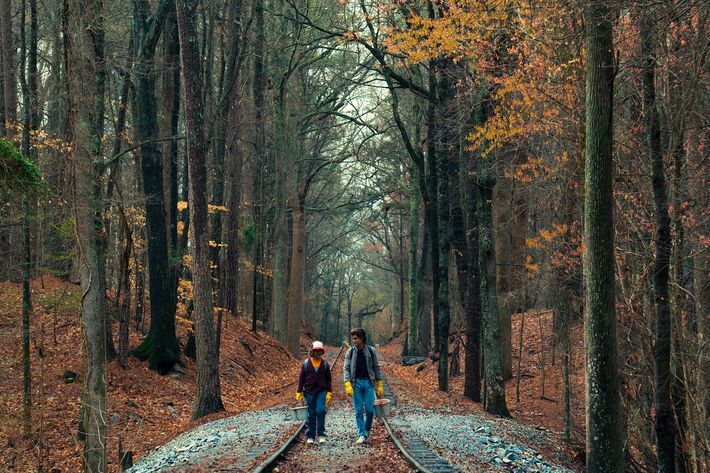 This year’s most unexpected bromance comes in the form of Dustin and Steve, and Stranger Things 2 hits another Stephen King touchstone during the sequence in which the pair walk along the Hawkins train tracks. As Steve doles out advice about how to woo girls and reveals his love for Farrah Fawcett hairspray, the boys walk the rails in such a way that you almost expect them to stumble across a body. Eleven’s saga in Stranger Things 2 very purposefully recalls that of George Lucas’s Holy Trilogy, from the way she moves a train in Chicago like Luke learning how to use the Force by moving an X-Wing to the way she chokes the former Hawkins Lab goon like she’s Darth Vader. 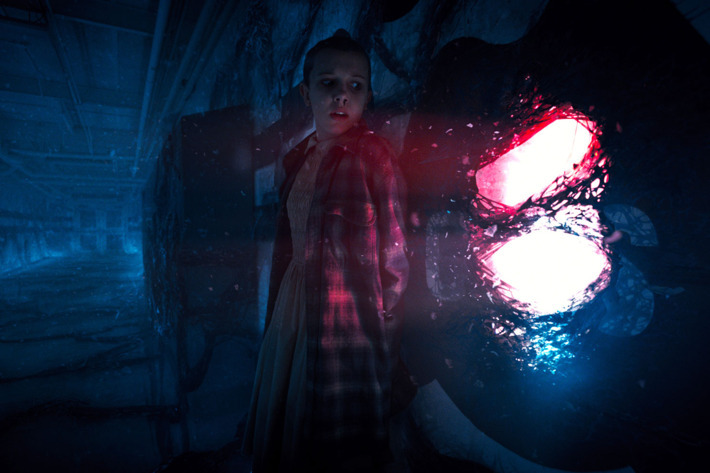 The arc of Stranger Things 2 is not unlike Star Wars, too, in the way Eleven learns to harness her powers and return to Hawkins to save her friends rather than choose the “dark side” of revenge. Does this mean there will be Ewoks in Stranger Things 3? The look of Kali and her gang of punk outsiders that Eleven meets in Chicago has very clearly been modeled on that of the heroes and villains of Walter Hills 1979 classic. If you think fashion was weird in the ’70s, check out this street-gang odyssey, and try not to shout “Warriors, come out and plaaaayyyyy” when Eleven, Kali, and their buddies are trying to act cool and dodge the police.